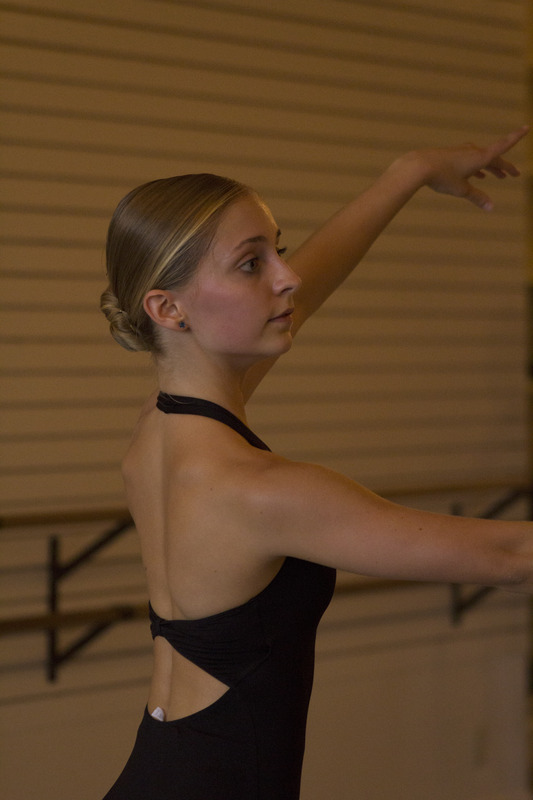 Private Lessons are a great opportunity for your dancer to work one-on-one with Ms. Saltmarsh. These lessons are customized for your dancer to target what is best for her to improve technique. 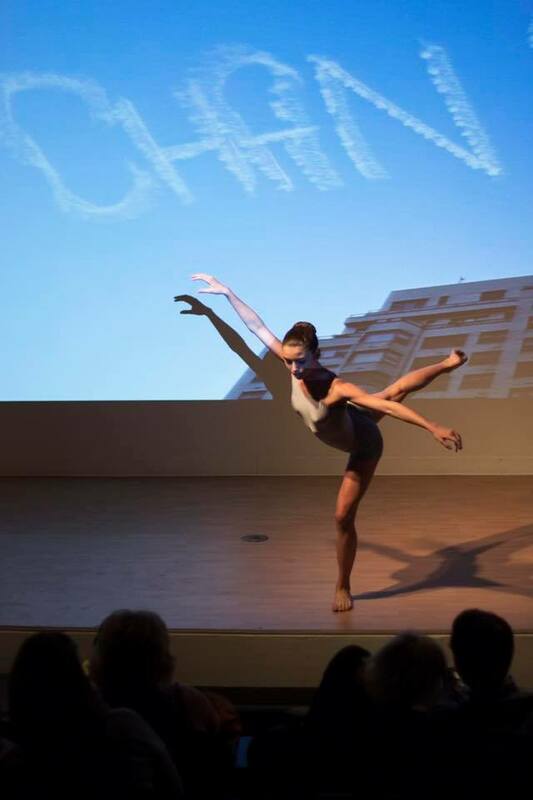 Private Lessons also help the dancer prepare for classes, intensives, performances, and competitions. Private Lessons are $70/hour and can be scheduled through an email or phone call. This schedule is subject to change. Please confirm your time slot through the sign up genius site.